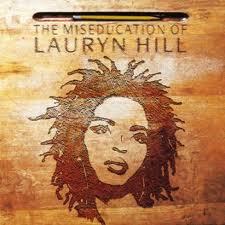 This song is so deep…so beautiful and my favorite off of the Miseducation of Lauryn Hill. I automatically cry when I hear it. It doesn’t help that I’m feeling some kinda way right now.